[Transgender]. Collection of ephemera. 1970-2015. [Transgender]. 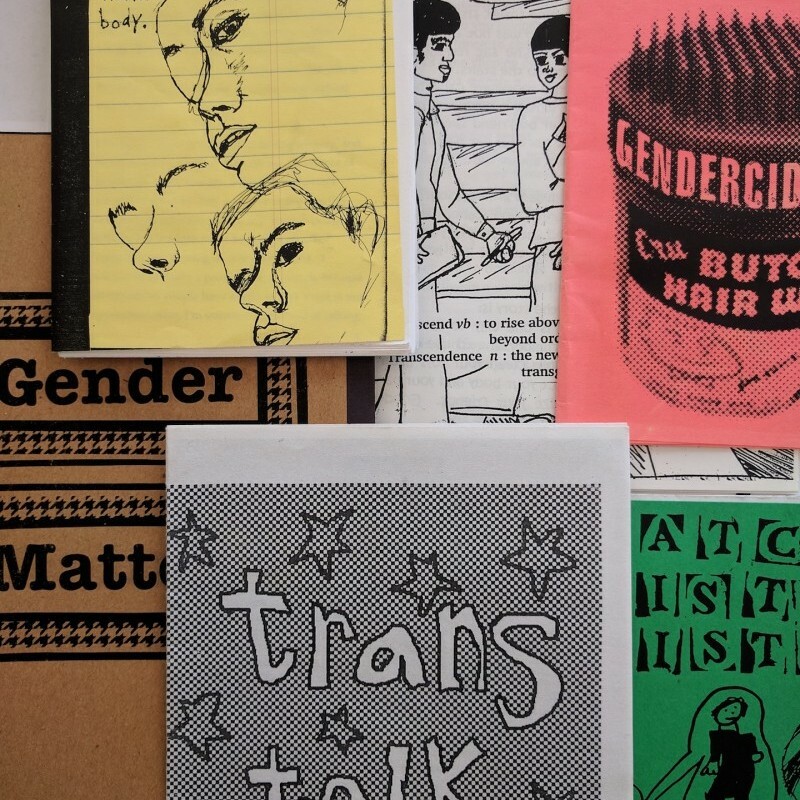 Collection of pamphlets, zines, chapbooks, and other ephemera related to transgender, transsexual, and LGBTQ activism, youth, literature, health, humor, and social justice movements, 1970-2015. 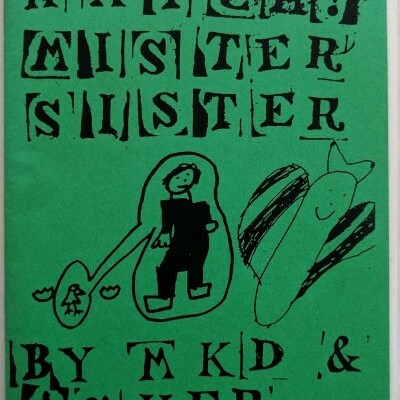 (Most 2000-present). 35 items compromised of monographic zines, individual issues of serials, pamphlets, and flyers; most monographs and serials 8vo, many 20-40 pp., most side-stapled or folded, most profusely illustrated, many very good or near fine, a few with edge or corner wear, some older examples rubbed or toned. A few with author’s gift inscriptions. 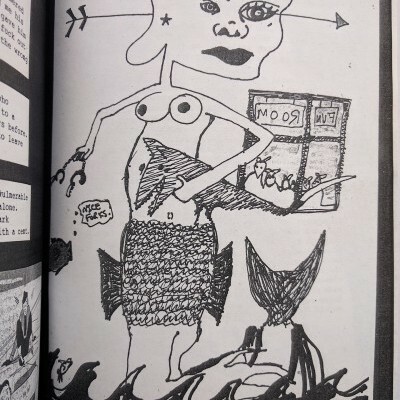 Many examples feature creative writing of trans individuals and describe the personal experiences of trans youth and adults, others focus on trans resources and definitions; sexuality; poetry and artwork; some describe specific political theories including anarchism and gender; trans people and the prison-industrial complex; a few dedicated to mourning trans deaths by suicide and murder; advocating for violent resistance and self-defense; and advertising trans parties or events. Some additionally address civil rights and economic issues including racism, feminism, gentrification, homelessness, prostitution, and drugs. Authors are often pseudonymous and identify as transgender, nonbinary, MtF, FtM, and queer; most American. 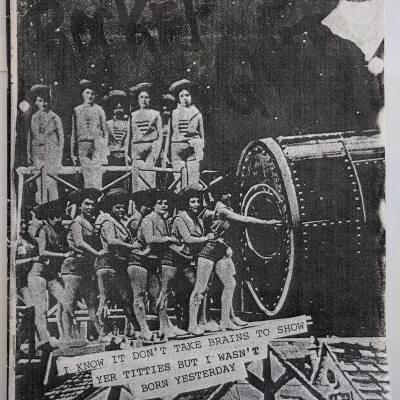 Together the collection presents a diverse picture of the evolving scope of North American trans experience and activism. Most items are not recorded in OCLC or are recorded at only one library, only a few with multiple holdings. Detailed list available on request.